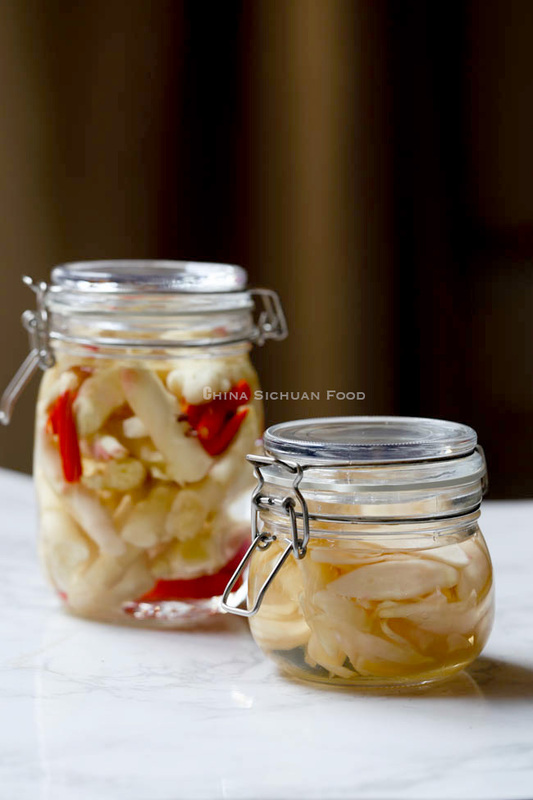 Two ways of popular Chinese style pickled ginger. 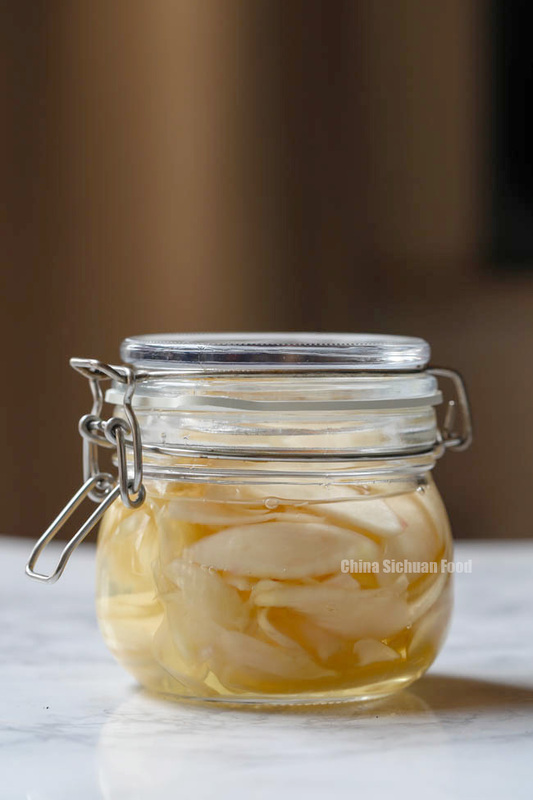 Pickled ginger, the fresh and chunky side dish is extremely popular in summer in my country. 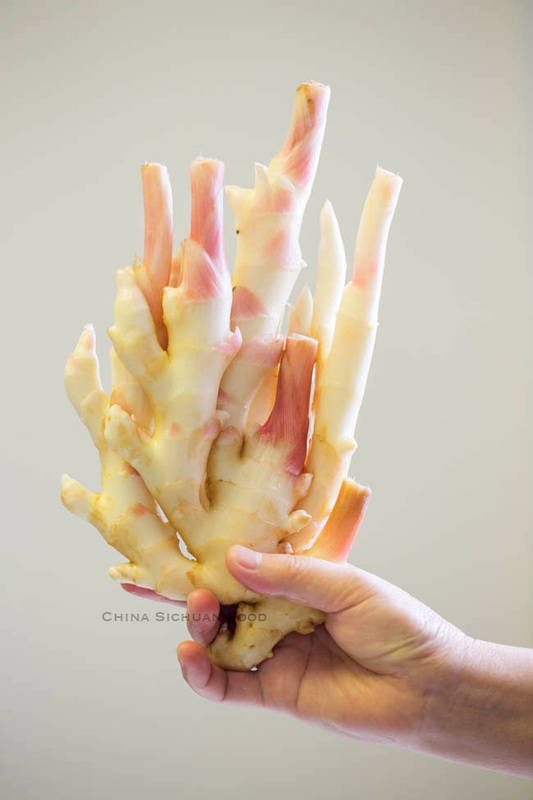 In Chinese Traditional Medicine, ginger is believed to be helpful at expelling the coldness in our body bought by all kinds of cold and chilled food in summer. 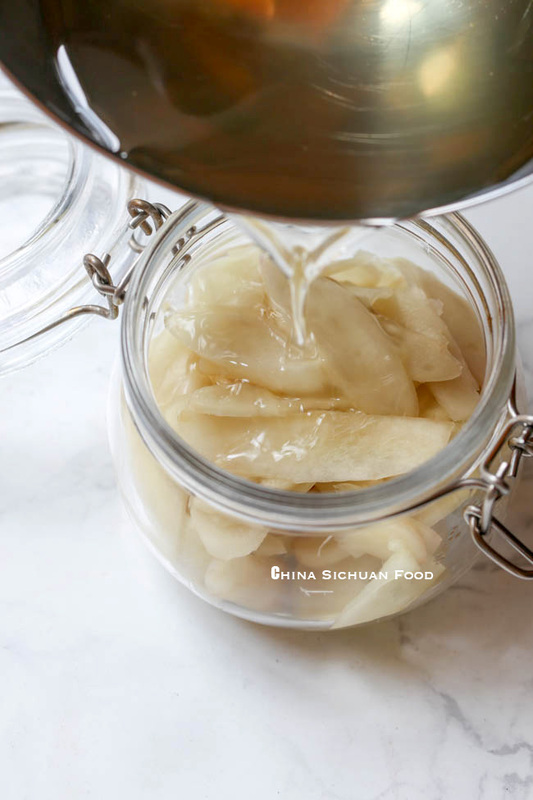 Talking about pickled ginger, the most famous one is pickled ginger with vinegar (醋泡姜), which is a traditional side dish for new moms in China. 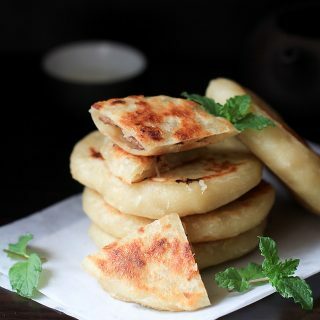 However you may find very similar version in Sushi restaurants. 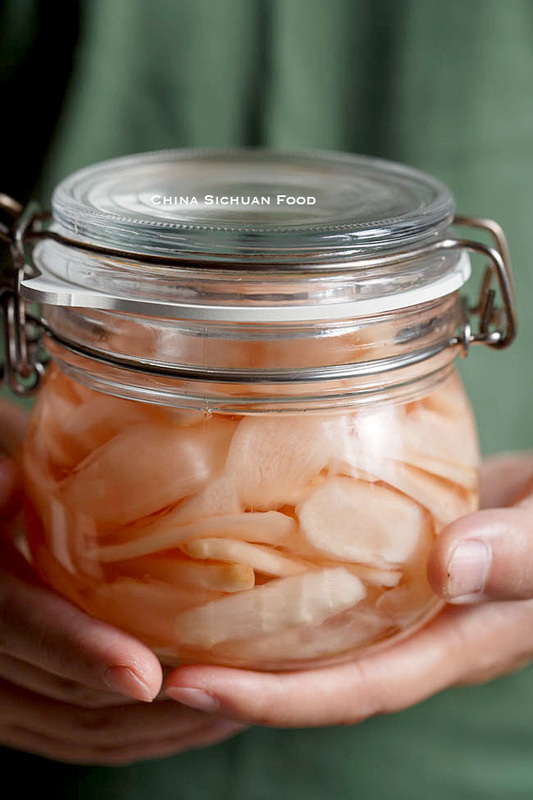 To me, pickled ginger may have another meaning—Sichuan style pickled ginger. 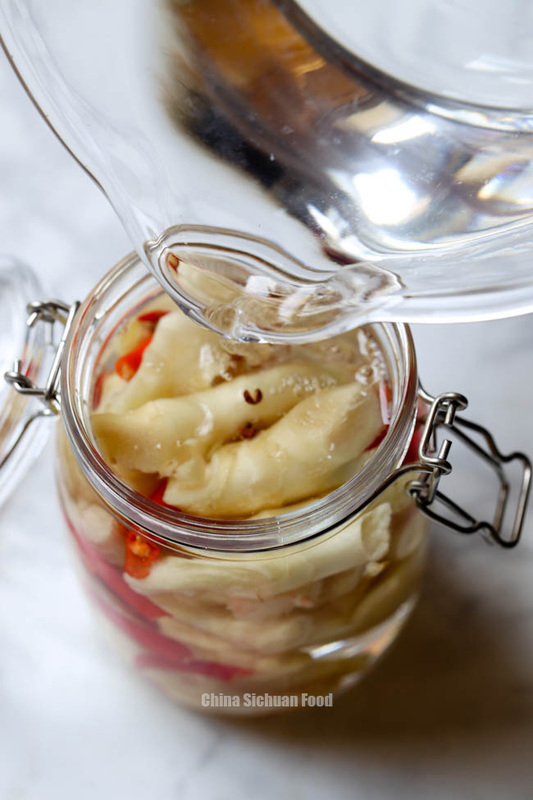 The flavors of pickled ginger with sugar and vinegar comes from sugar and the fermented consequence of Acetic acid bacteria. 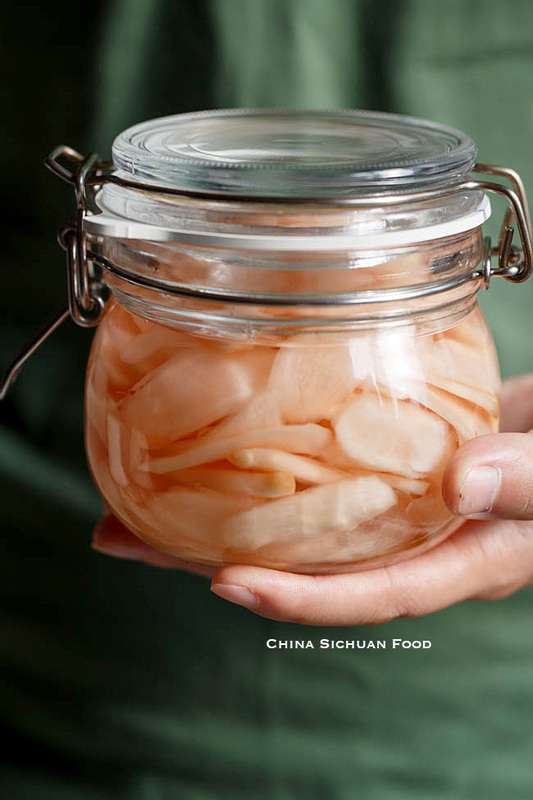 But lactic acid bacteria shoulder the responsibility of bringing flavors for Sichuan style pickled ginger. I will list the two methods in one post and I highly recommend you trying both of them. The amount of sugar can be quite different based on the acidity of your vinegar. 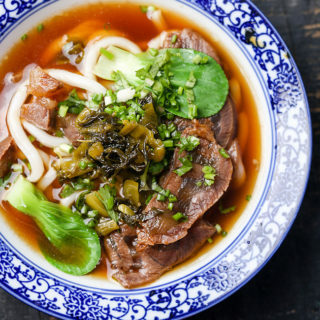 Usually we have 5% to 9% rice vinegar, then how much sugar should be added. 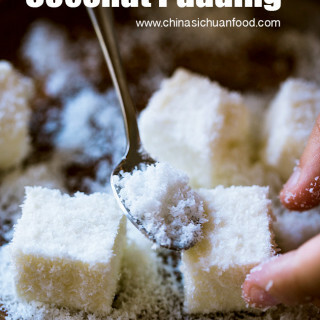 A recommend solution is to add a relatively lower amount of sugar and pickle for 1 day and add extra sugar based on personal taste preference. After 1 or 2 days, the liquid turns pink automatically if you use fresh baby gingers as it contains pink color naturally. Sterilize the container is extremely important to prevent your pickled ginger been spoiled. 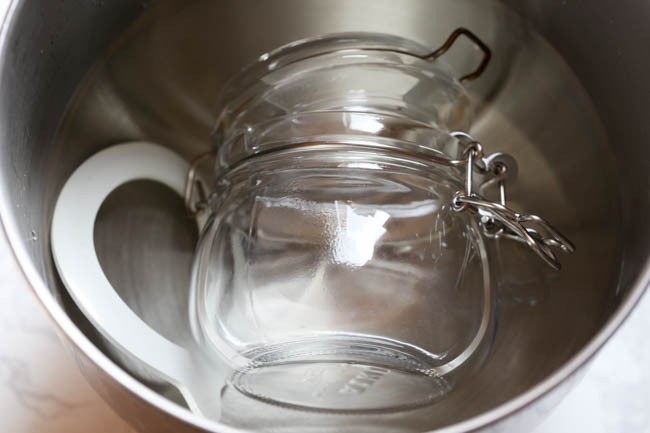 My common solution is soak the jars in boiling water , then air-dry completely. 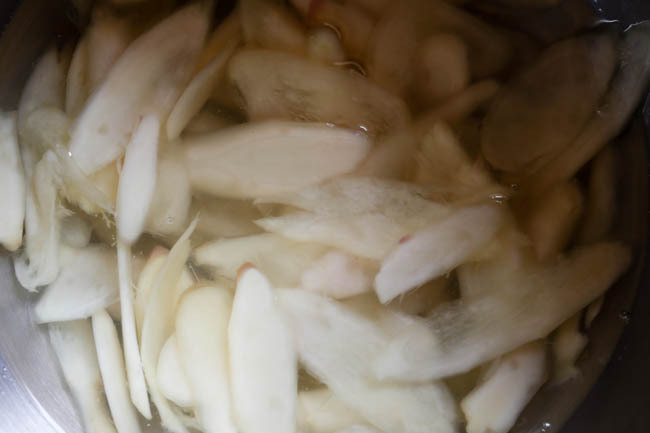 Wash the ginger and remove any dirt parts on the surface. Then thinly slice the ginger. Make them as thin as possible. 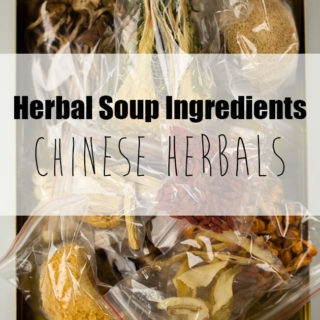 In a small pot over slow fire, dissolve rock sugar with rice vinegar. Add salt. Cool down completely. Pour the liquid mixture to the container. Make sure all of the ginger are well soaked. Pass everything to time. Wait for 2 days before enjoying and keep in fridge up to 1 month. Dissolve salt in cold boiled or purified water. Pour the water to cover the ginger completely. 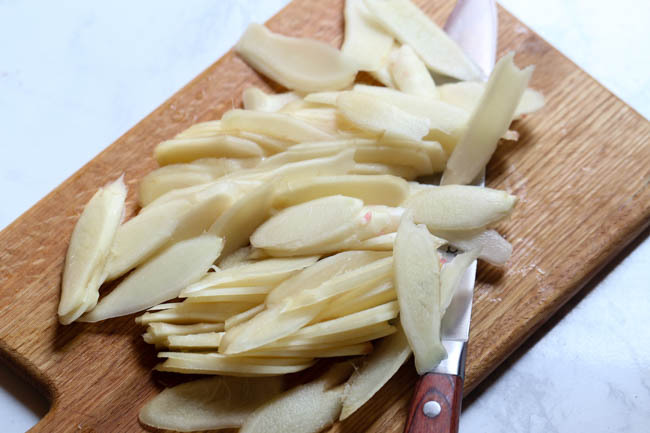 Two method of turning fresh ginger to the perfect side dish on the table. Wash the ginger and remove any dirt on the surface. Then thinly slice the ginger. Make them as thin as possible. Then blanch the ginger slice in boiling water for 10 seconds. Transfer out and slightly drain. (we are doing this to sterilize the ginger slices). Transfer to the container. 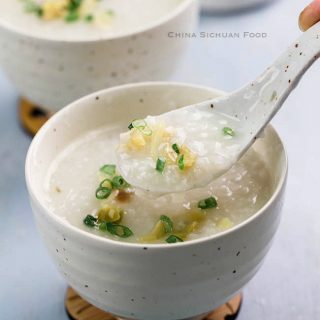 In a small pot over slow fire, dissolve rock sugar with rice vinegar. Add salt. Cool down completely. Pour the liquid mixture to the container. Make sure all of the ginger are well soaked. Pass everything to time. Wait for 2 days before enjoying and keep in fridge up to 1 month. Story but what do you mean saying pass everything to time ?. I mean wait for the process of fermentation. 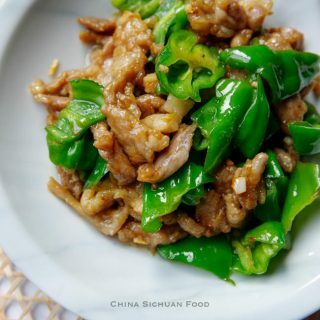 I would like to make the Sichuan style fermented ginger, and thank you for the instructions. I have three questions. First, for the red peppers, do you mean hot red chilies? Secondly, how long should the jar be left on the counter to ferment? And lastly, in Toronto, we don’t get the young ginger as in your photo. 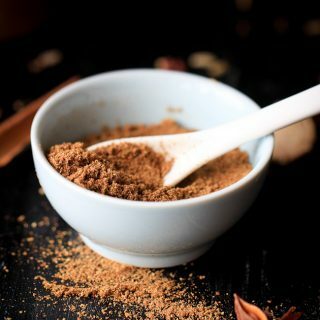 Is it ok to use the older ginger? Yes, hot red chili peppers should be used. 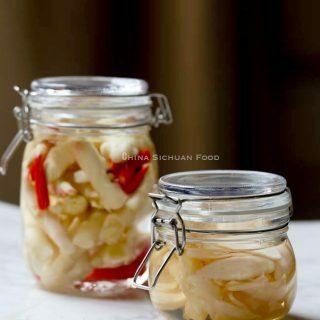 For Sichuan style pickled ginger, you can start to eat after 1 week. But it can be kept for quite a long time. It is ok to use older ginger. But try to choose the tender ones. 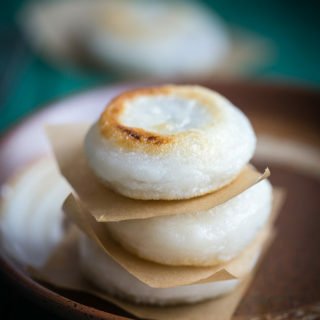 We pickle some older ginger too in our fermentation jar, but in most case they are used as seasonings not side dishes.